These 20 activities have been linked to reduced risk of developing memory and thinking problems. Computer use, as well as socialising and doing arts and crafts in middle age may help preserve memory in later years, a new study suggests. The research, published in the journal Neurology, asked 256 seniors to report how often they took part in various everyday activities (Peterson et al., 2015). None of the people, whose average age was 87, had memory and thinking problems at the start of the study. Around four years later just under half had developed mild cognitive impairment (MCI). 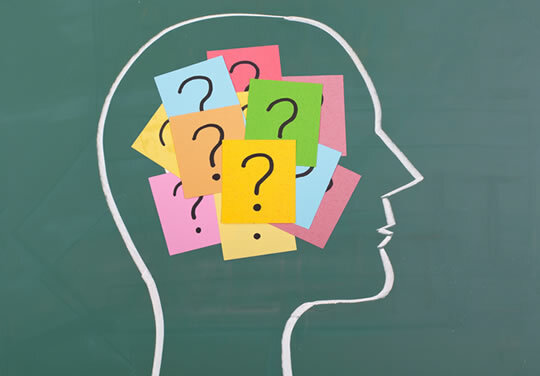 MCI may include problems with memory, planning, language and attention which are relatively subtle in comparison to dementia. However, those who had participated regularly in arts, crafts, socialising or computer use were less likely to develop MCI. The activities which appeared to have the strongest protective effect were artistic. People who engaged in artistic activities in middle and old age were 73% less likely to develop memory and thinking problems. For crafts the reduction in the chance was 45%, for socialising it was 55% and for computer use it was 53%. “As millions of older US adults are reaching the age where they may experience these memory and thinking problem called Mild Cognitive Impairment (MCI), it is important we look to find lifestyle changes that may stave off the condition.